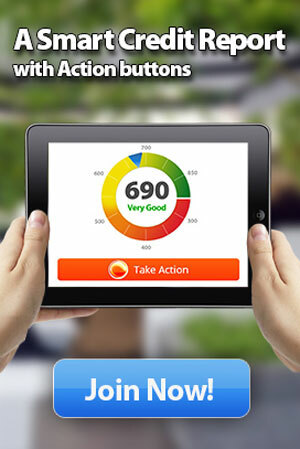 Does Buying Your Credit Report or Score Online Lower Your Credit Scores? Does buying a credit report, credit score or credit monitoring service online damage your credit scores? How Much Do Credit Inquiries Impact my Credit Scores? A summary of the facts surrounding credit inquiries.